Malaga airport is the third Spanish airport regarding passengers numbers from low cost companies, with 2.8 million people moved during the first eight months of this year; an increase of 9.6% over the same period last year. This growth follows the national trend that shows that these companies are gaining market share nationwide, with 25.1 million passengers between January and August, an 14.4% increase over the same period in 2010. 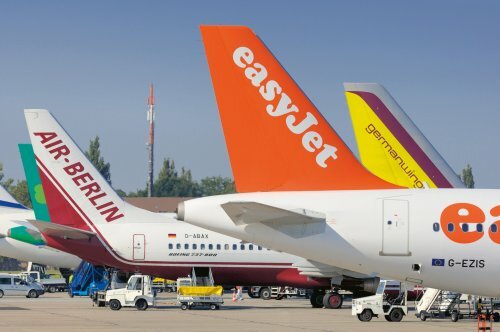 Airports that are at the top regarding movement of passengers on low cost flights are Palma de Mallorca, Barcelona-El Prat and on third place Malaga airport. By markets, the UK and Germany lead the entries in aircrafts of this type of companies, followed by Italy.